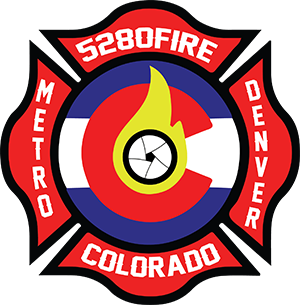 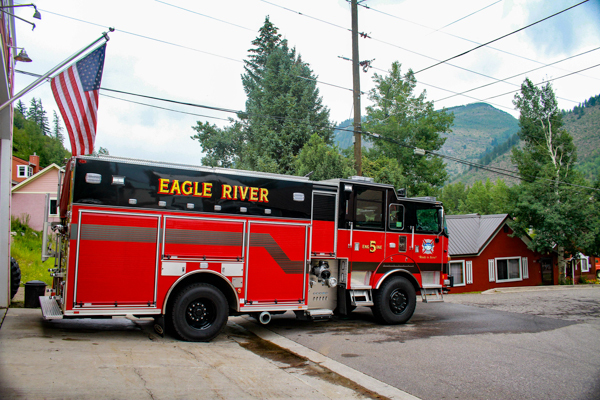 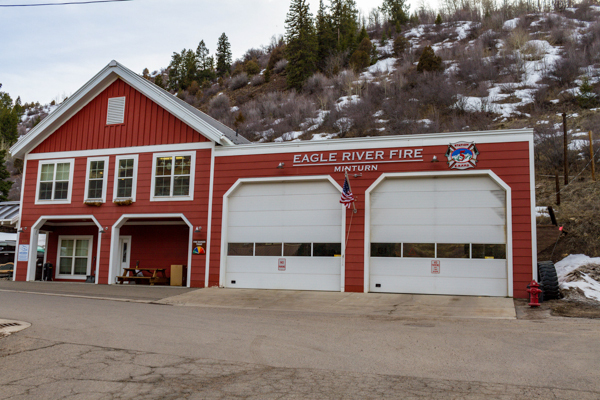 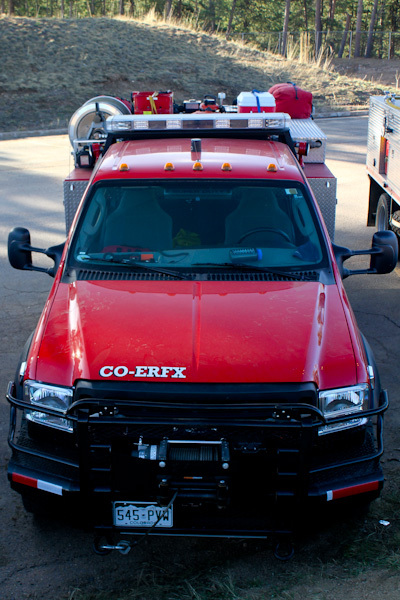 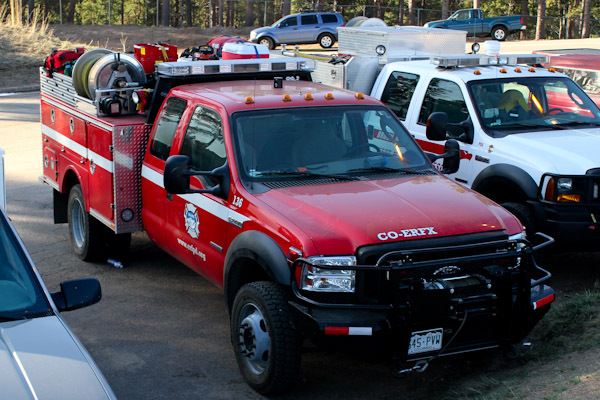 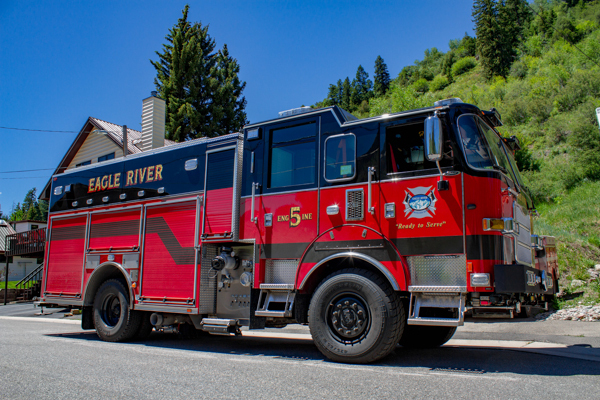 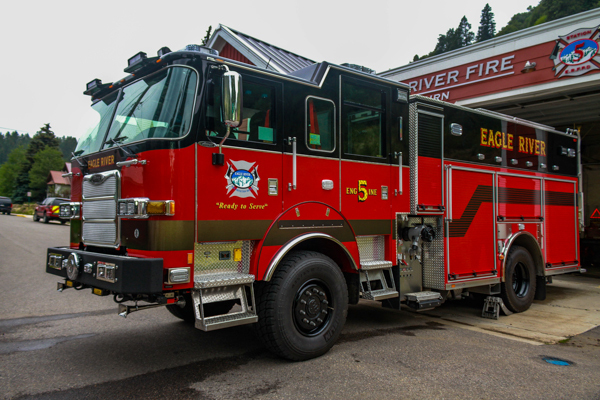 Fire Station 5 is located at 195 Pine St, former Minturn Fire Department Fire Station. 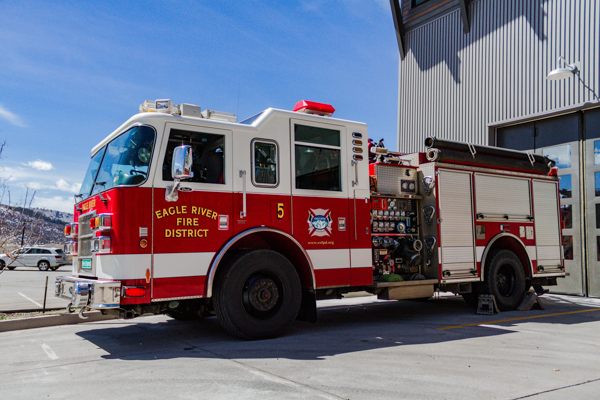 Engine 5 (E103) 2018 Pierce Arrow XT (31215) 4×4 500 gallon water tank / 1500 gpm pump with foam (Husky). 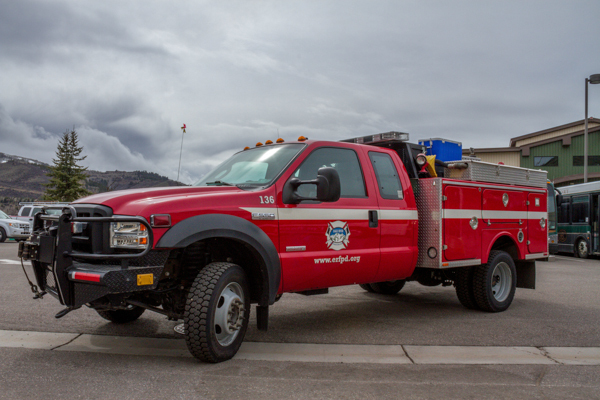 Brush 5 (E136) 2006 Ford F-550 4×4 XL Super Duty / S&S. 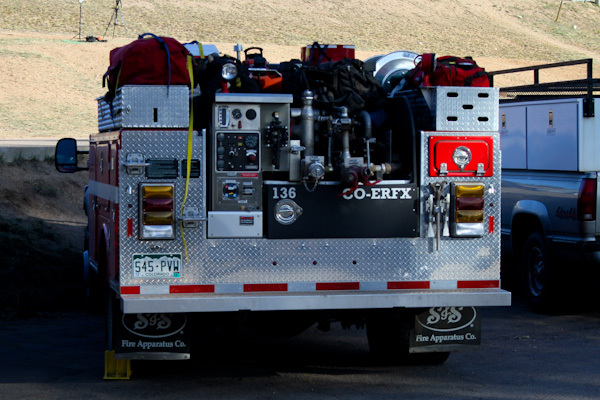 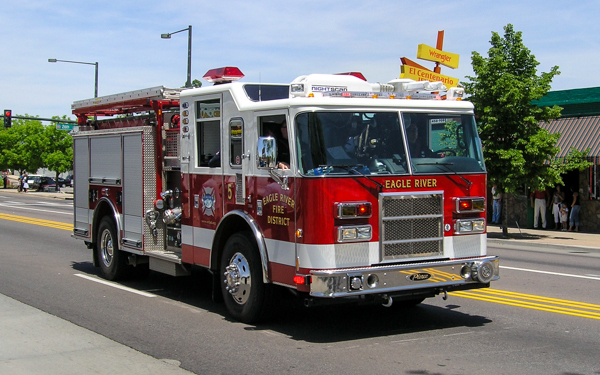 Pierce Saber, currently Reserve Engine 133 at Station 11.